LA CENTRO CULTURA CON INSPIRAZZIONE! @ KASAR DEVI! KASAR DEVI, you contact us earlier, or once here, and enjoy our activities and offerings! Like? visit the culture Center in the Heart of Kasar Devi, main road and choose from the…. … LIST OF ACTIVITIES WE Are offering..
1. 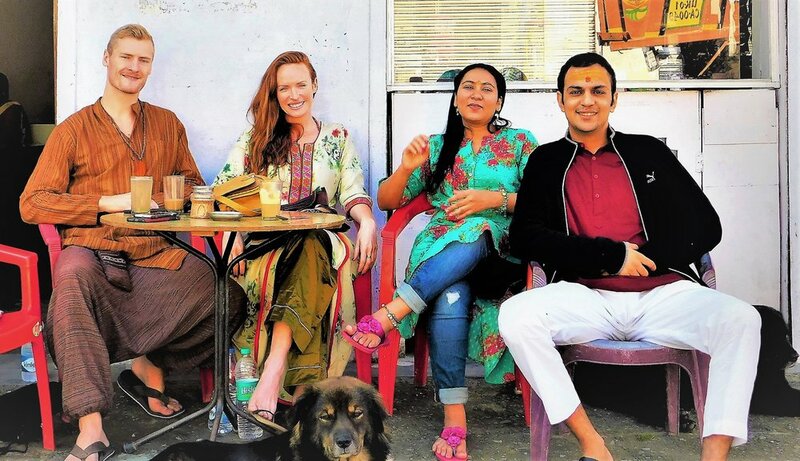 Yoga and Meditation offered by Rahul, Elisabet, or Visiting teachers. 2. Kirtan ( Devotional Singing) 4-5 times around sunset. / Mantra Workshops. 3.Spiritual Storytelling and learning about Masters etc. 4. Fire Ceremonies with Pujaris in the area. Very sacred and empowering ceremony. 4.1-3 day trips to local special areas like Mukteshvar, Sheraghat, Sitlakhet, Kainchi Dham. 6. Visit to Patal Devi Temple, and Anandamayee Ma'as ashram. 7.. Walking day trek to closeby villages and nightstays there in curated and beautiful homestays. SoTHINGS TO DO AT OUR OFFICE + RETREAT CENTRE. 1.Sale of Photography from the local areas. 2. Sit-down with us and have a chat! Have free Coffee with us! 3. Read Great Books! Spiritual - Novels- Magazines. Buy stuff from local artisans/ Beautiful artifacts- Shiny Objects from around the world- Feel Good!. 4. 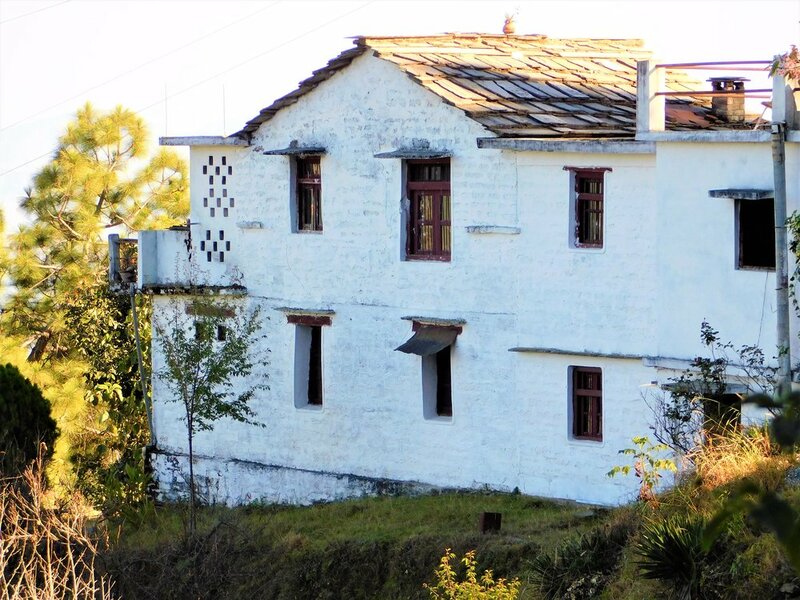 Stay with us at our Simple, but sparkling and Slick Homestay Property 10 mins below the main village centre of Kasar Devi for inexpensive rates of Rs. 700-1400 a night. Free to do a long stay on discount as well. Ready in March! A house in Kasar Devi. 5 mins from where you will stay. "Mataji". Its a respectful term for an elder lady in India. Means "Respected Mother". Also referred for Sadhvi Women( Wandering Monks), or Holy women. This "Mataji" served her Guru for many years until he left th body at the ripe age of 140. On the left is Resplendent Soul Co-Founder Eli Amerissis, and on the right our awesome 22 year old Kiwi Guest Andrew Hillstead.